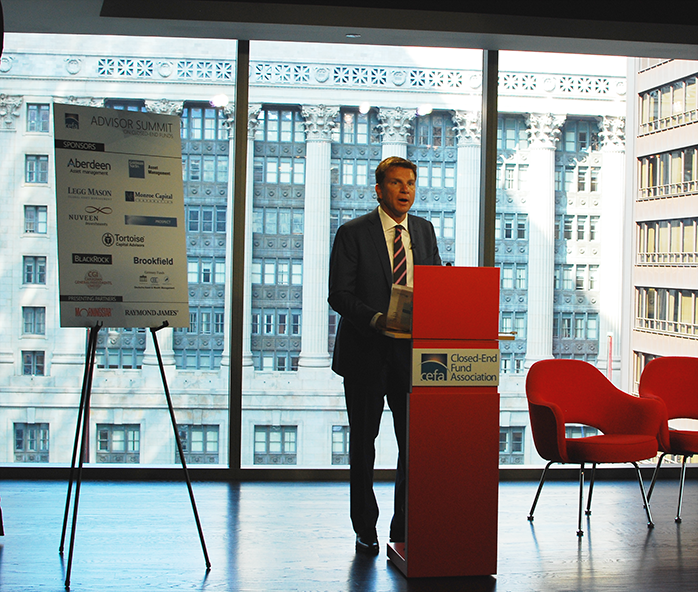 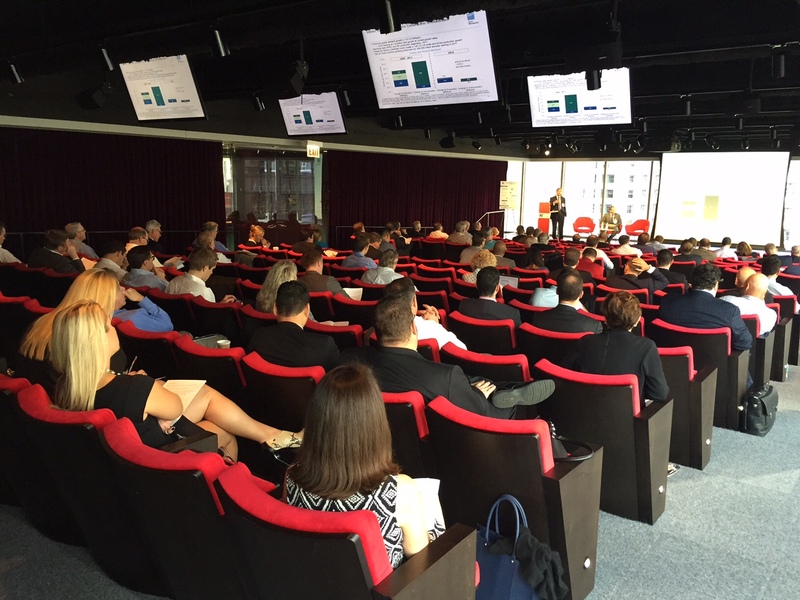 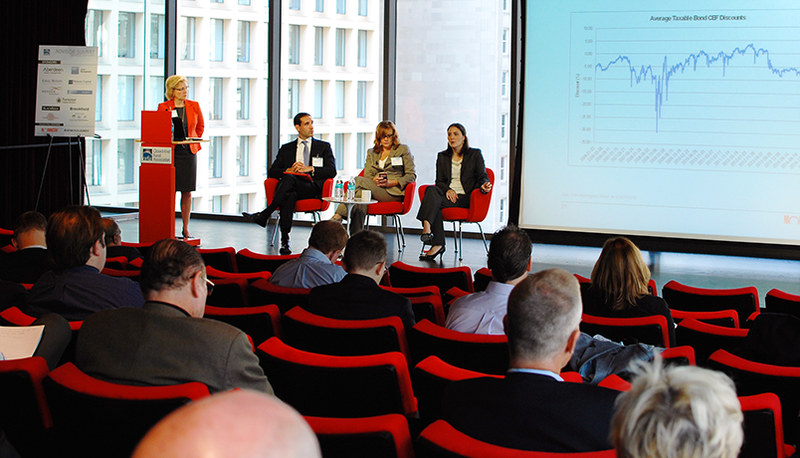 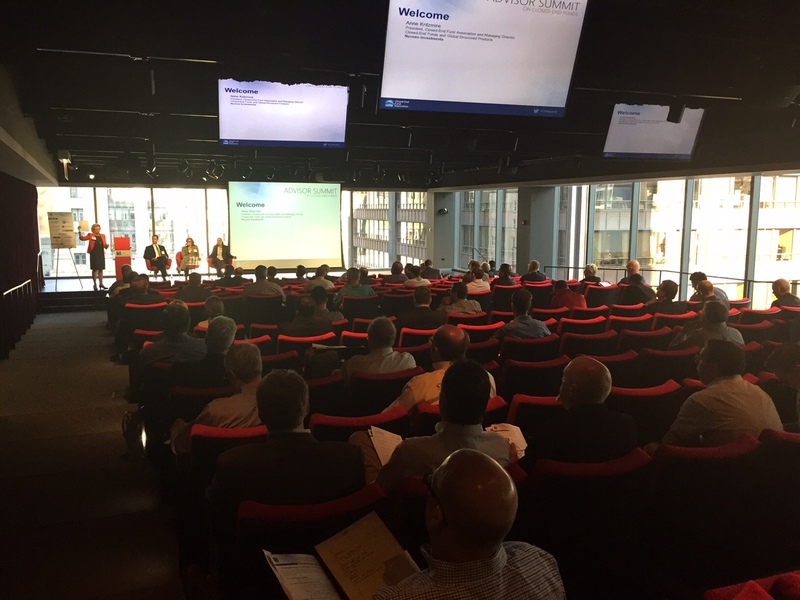 13 firms presented at the Advisor Summit, held at Morningstar in Chicago on Sept. 17th, and the advisor feedback was very positive. 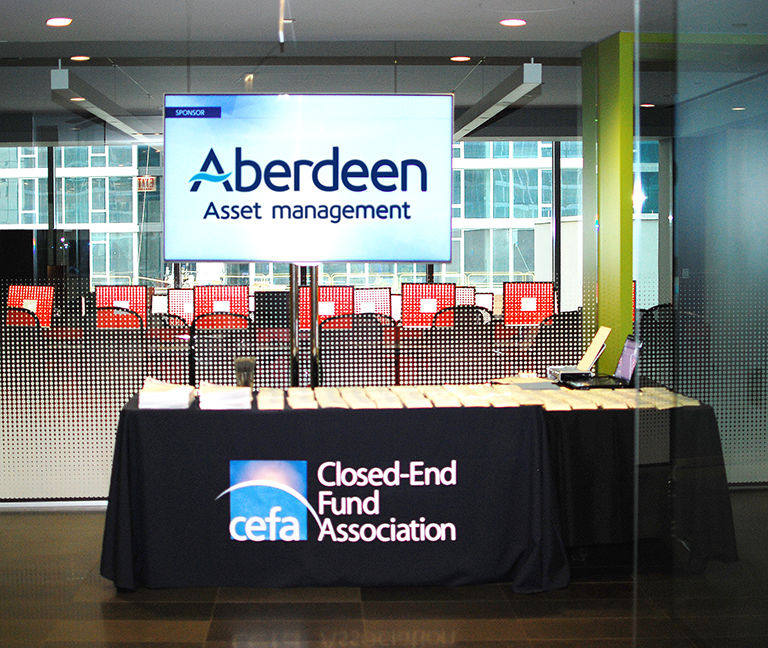 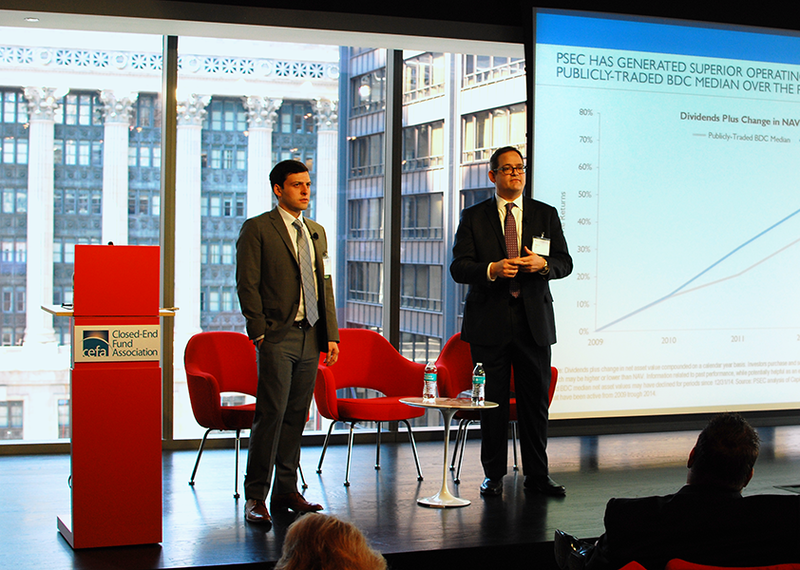 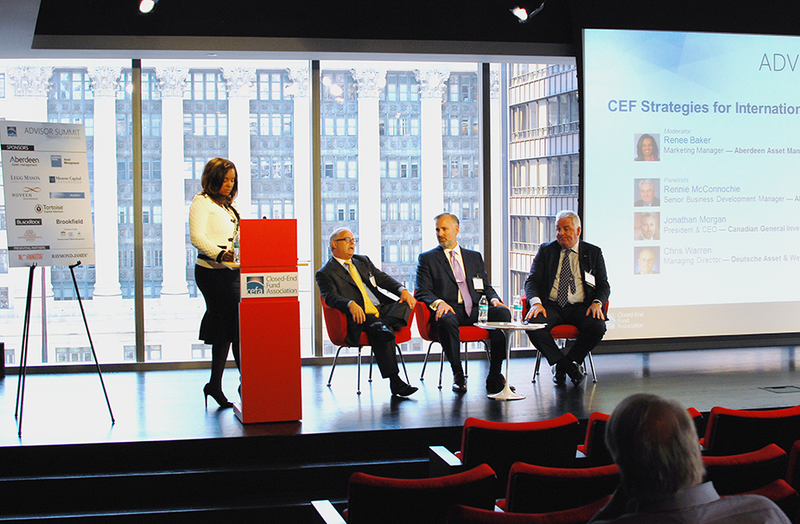 The 125 attendees had the opportunity to network with industry peers, get timely information on the markets, and hear ideas on how to incorporate CEFs and BDCs in client portfolios. 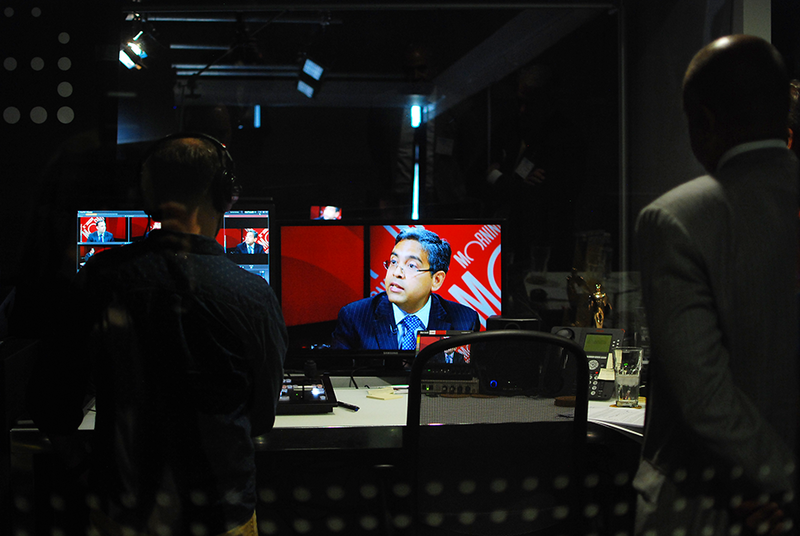 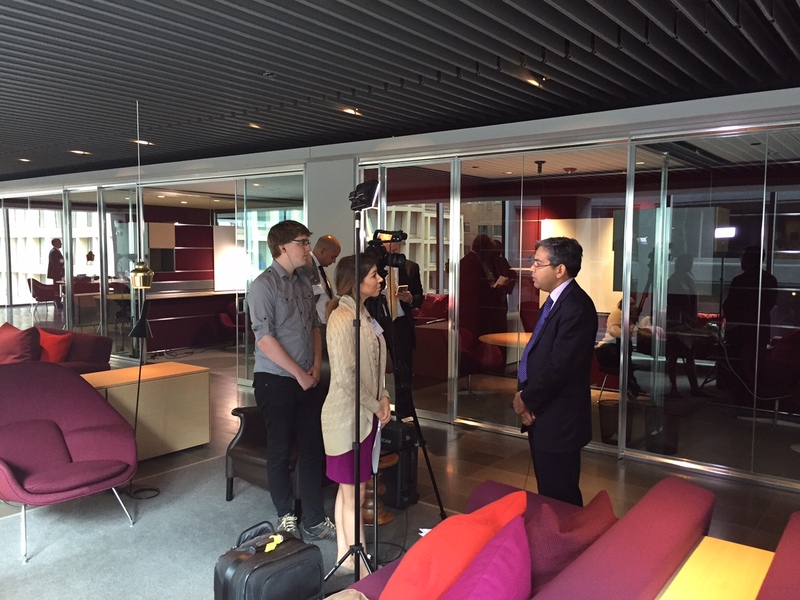 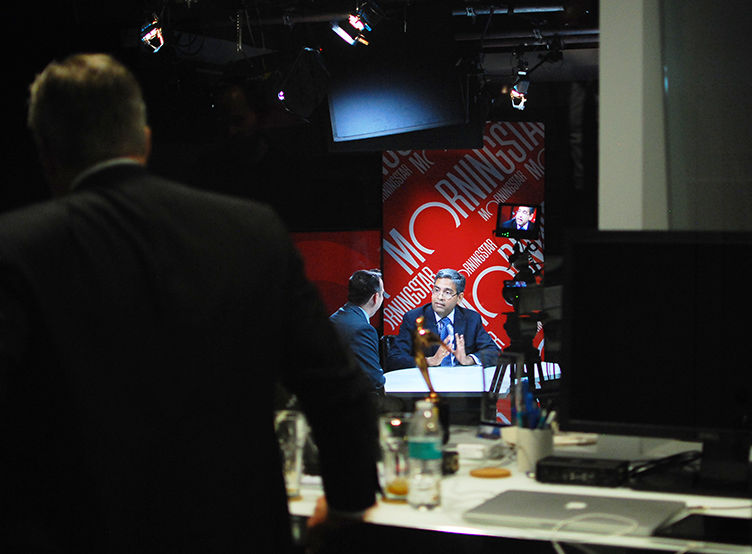 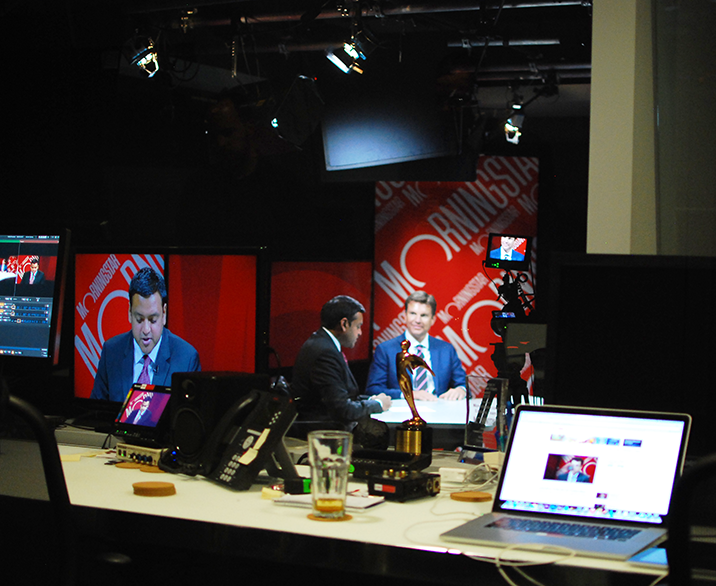 Asset TV, Investius, and Morningstar were also on hand to film interviews with speakers.